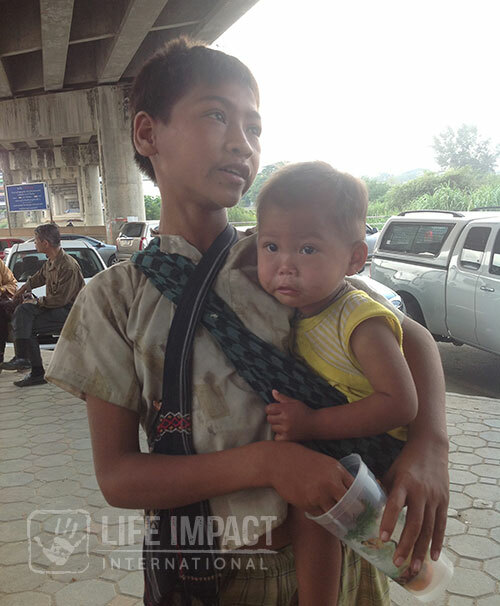 In 2014, Link Universal partnered up with Life Impact International in bringing funds to rescue children from forced labour, prostitution and slavery in Thailand and Burma. A notorious problem throughout the world, Life Impact International have identified that the more likely a child is given an education then the less likely they will be exploited. Amongst their many projects, the Prevention Programs raise funding for school build projects and grant scholarships for primary and secondary education.